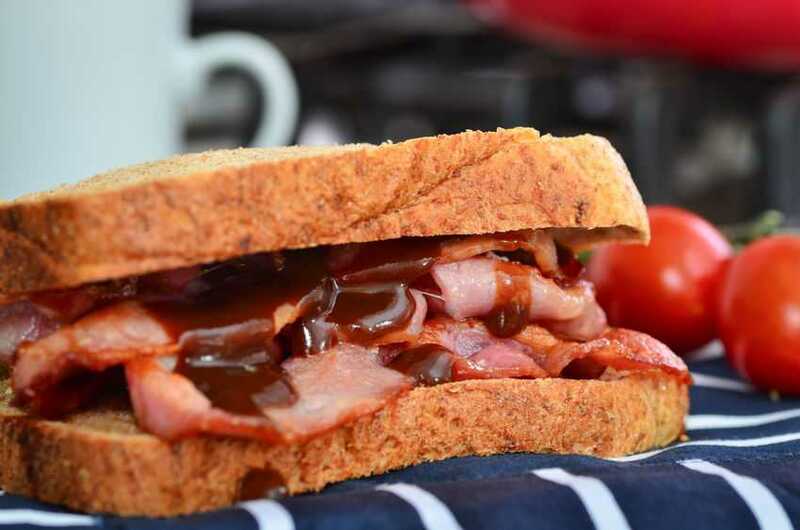 Supermarket imports of bacon have risen over the past year according to the latest Porkwatch survey by AHDB. The May survey, taken shortly after the Co-op switched to sourcing 100% British meat, confirmed it had joined Waitrose and Marks & Spencer as the best supporters of British pigmeat among the major supermarkets. The Co-op scored 97% for British bacon, a massive leap from 66% in March, as well as 100% for British pork (same as March), 98% for ham (up from 97%) and 96% for sausage (up from 84%). But across all 10 retailers surveyed, the percentage of British bacon on shelves was 7% down on a year ago and, at 43%, marginally down on the March figure. The other three categories were broadly in line with a year ago – pork (79%), ham (65%) and sausage (82%). Asda and Tesco were the worst performers, with the former now importing 80% of its bacon and stocking 15% less British bacon than a year ago, as well as being the worst performer for British ham (32%). Tesco scored just 29% on British bacon, 28% down on a year ago. Sainsbury’s scored just 37% on bacon, although it performed well in other categories and Morrisons was, overall, a good supporter of British. Elsewhere, Aldi and Lidl scored well on pork and sausage. National Pig Association (NPA) chief executive Zoe Davies praised the ‘fantastic’ performance of the Co-op. “They have taken a bold step and deserve to be applauded all the way, along with the other supporters of British. We hope they will reap the benefits from consumers and that others will follow suit.